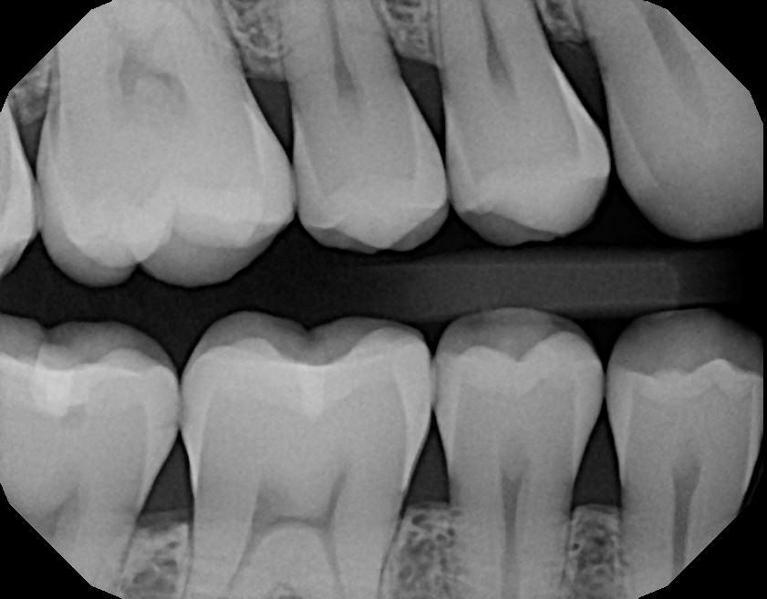 When you come in for a New Patient Exam, generally, most dental offices are going to ask to take a full mouth set of eighteen radiographs. I know what you’re thinking, “Eighteen x-rays, that can’t be healthy.” Then 6 to 12 months later, these dental offices are going to ask you to take four more. Now you’re probably thinking, “I’m going to walk out of that place glowing with all the radiation!” A standard practice is to continue to ask every 6 to 12 months for those four bitewings, and every three to five years for the full mouth set or a panoramic image. Parents, Have You Heard of Juuling? What You Need to Know. What is Juuling? A Juul is a popular e-cigarette (a smokeless nicotine delivery system) that looks like a USB flash drive. Juuling is more popular with teens, in fact, than traditional cigarettes. Juul popularity seems to be due to its discreet appearance and small size, with no visible “smoke”, making using easily concealable, even in classrooms as well as school bathrooms. The multitude of fruity flavors available and media sharing with hashtags like #doit4juul entice teens to use. Juuling has become such a problem in schools and classrooms that many have banned flash drives altogether in efforts to minimize use of the look-alike Juuls. Did you know that how we breathe is important to the alignment of our teeth? What happens when we breathe through the nose? Naturally, our bodies are built to actually breathe through the nose. There are benefits to breathing thru our nose. The air goes thru built-in filters and gets purified and humidified before reaching our lungs, so we can get the most from the air we breathe in. When we breathe through the nose, this brings our tongue up into its natural resting position on the roof of the mouth.